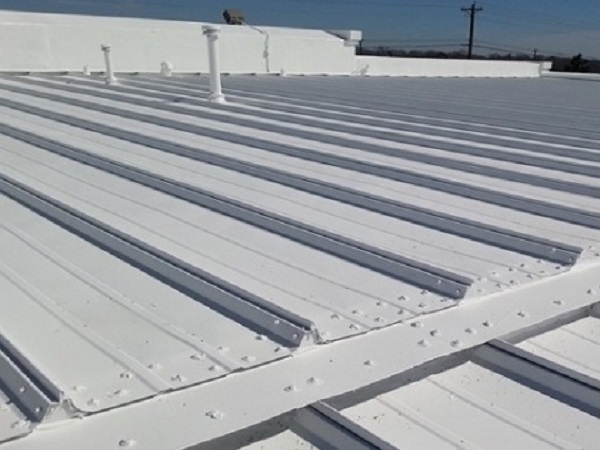 Commercial / Industrial Roofing Contractor – We specialize in supplying roofing systems that involve Single Ply Roofing, Foam Roofing, Metal Roof, Restoration, Energy Efficient Roofing and more. Owens & Corning Certified Master Applicators. 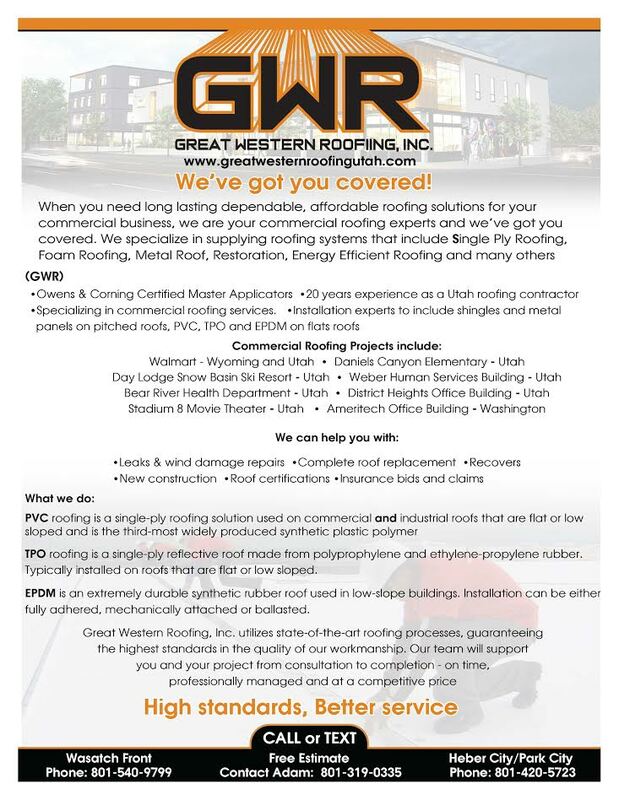 Great western Roofing Company is a Commercial / Industrial Roofing Contractor by focusing on this market. Our attention to excellence in this industry is proven with awards and recognition throughout the years. You cannot be an expert in all fields, and that is why we are intentionally focused on the industries in which we can truly claim to be ‘Experts’. 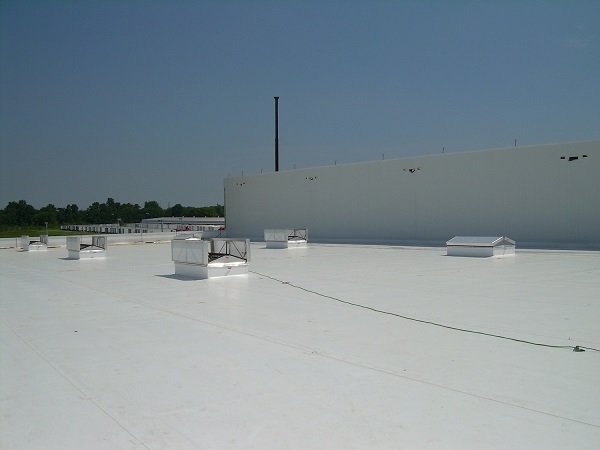 Our time and energy are directed at providing the best Commercial / Industrial Roofing experience in the market. Discover the great western roofing difference Today! 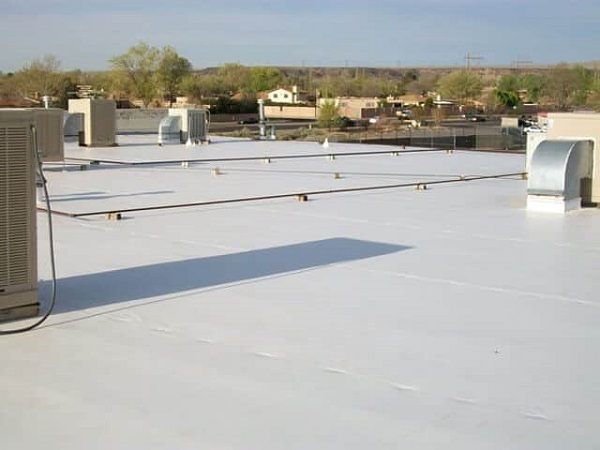 TPO roofing is a single-ply reflective roof made from polyprophylene and ethylene-propylene rubber. 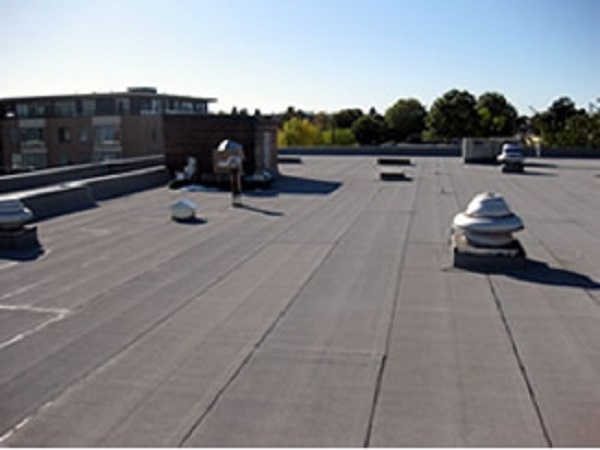 Typically installed on roofs that are flat or low sloped. 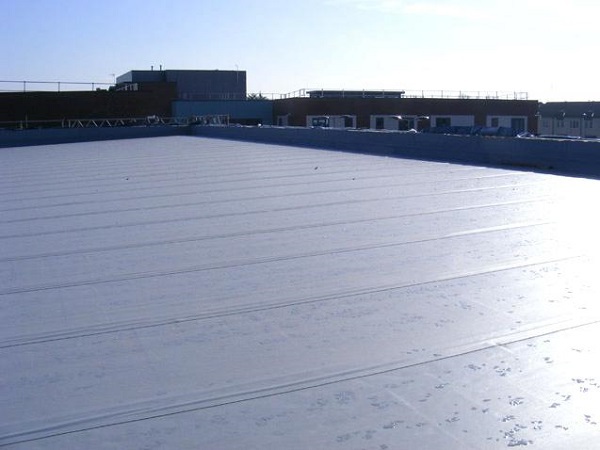 EPDM is an extremely durable synthetic rubber roof used in low-slope buildings. Installation can be either fully adhered, mechanically attached or ballasted.